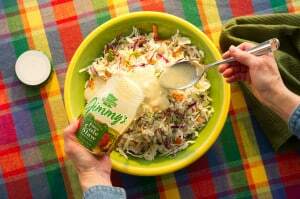 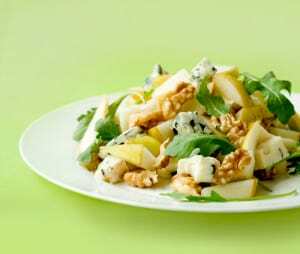 Our distinct, tangy flavor makes our Jimmy's Cole Slaw Dressing an irresistible addition to any meal! 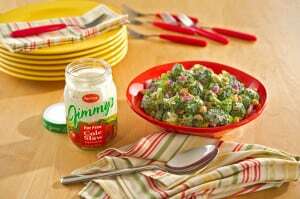 Our distinct, tangy flavor makes our Jimmy’s Cole Slaw Dressing an irresistible addition to any meal! 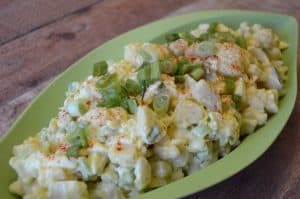 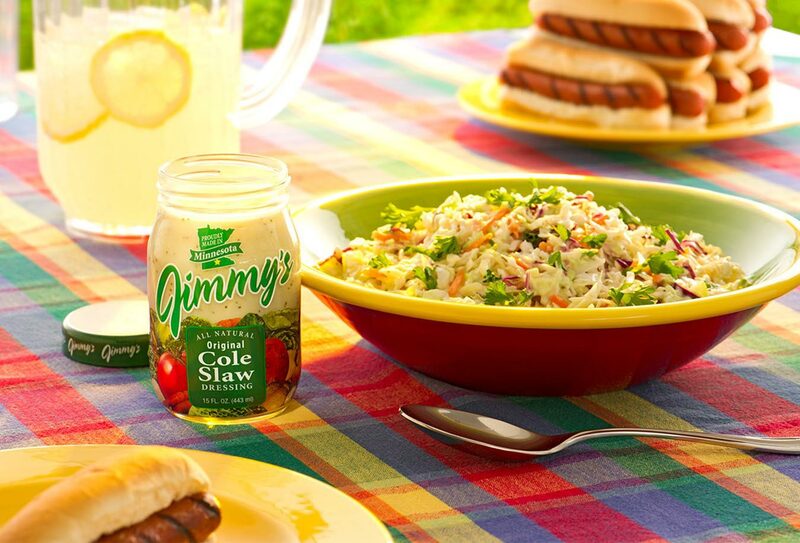 Jimmy’s Cole Slaw Dressing is the perfect side to any meal, anytime. 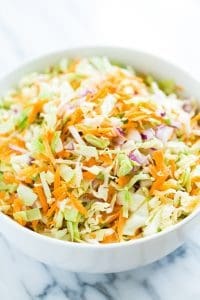 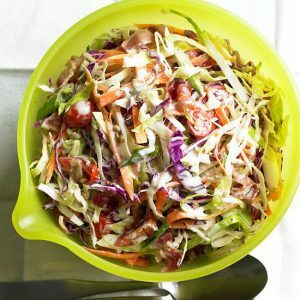 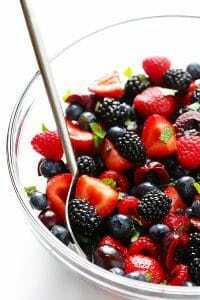 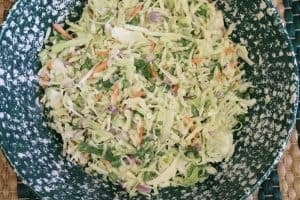 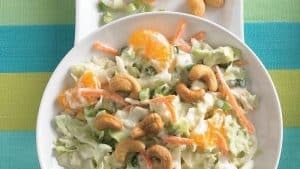 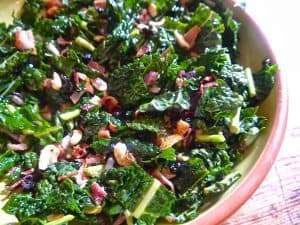 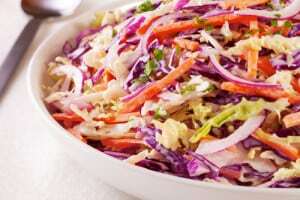 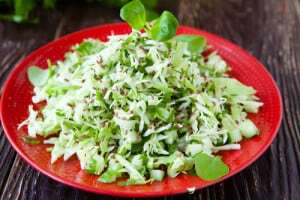 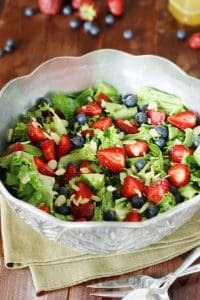 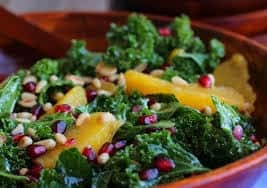 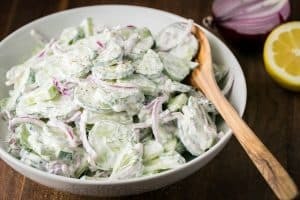 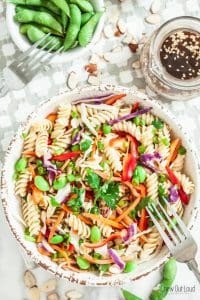 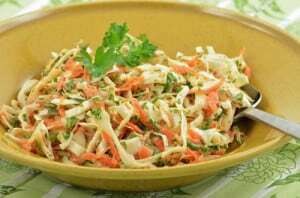 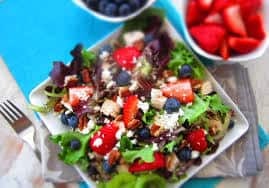 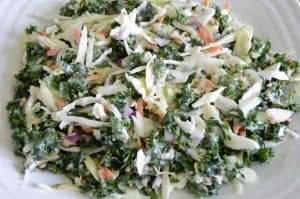 Of course it’s a summertime staple on your coleslaw, broccoli slaw and pasta salad; but this delicious slaw dressing is a people pleaser year around! 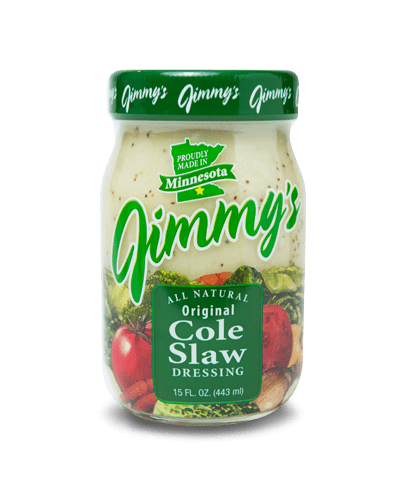 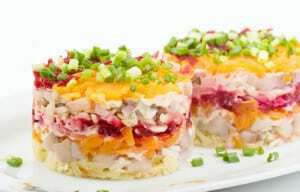 Jimmy’s Cole Slaw Dressing is the number one selling Cole Slaw Dressing in Minnesota. 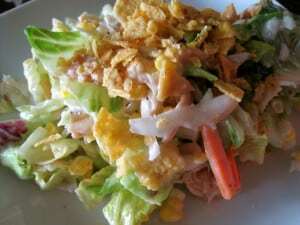 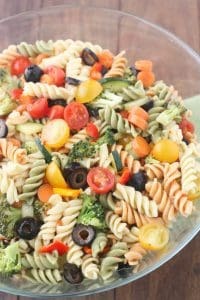 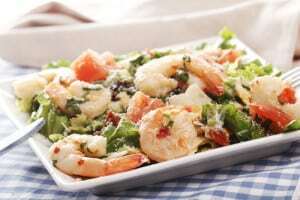 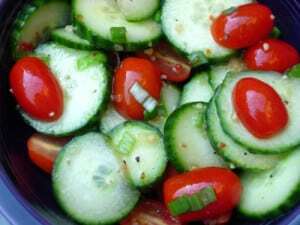 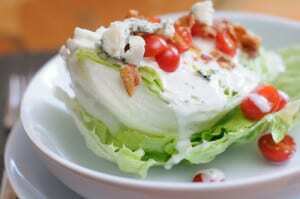 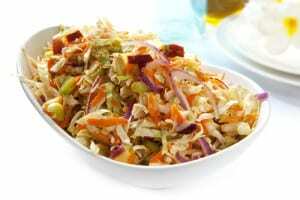 Our homemade coleslaw dressing even out sells the national brands. 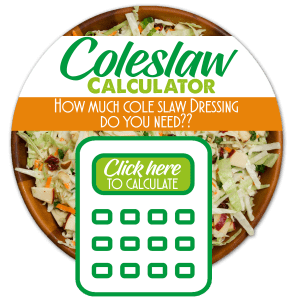 Available in 15 oz. 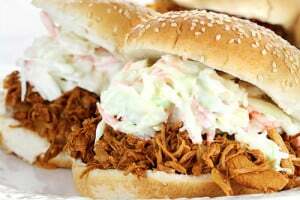 and 32 oz. 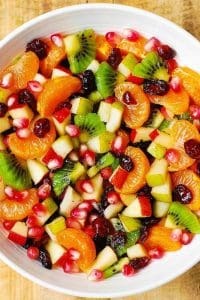 jars. 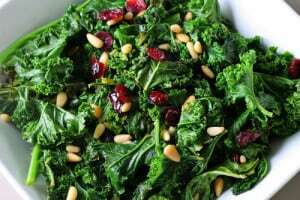 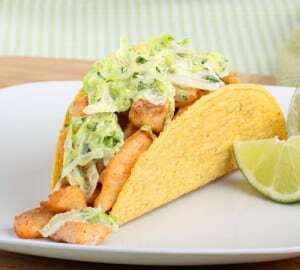 Soybean oil, water, sugar, apple cider vinegar, egg yolk, modified food starch, onion, salt, spices, onion powder, celery seed, mustard seed, turmeric, natural flavorings. 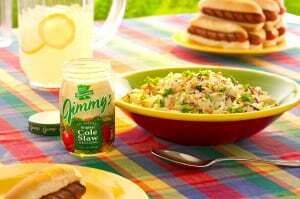 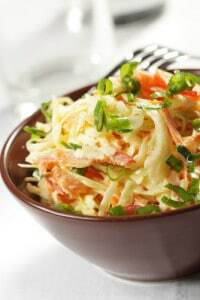 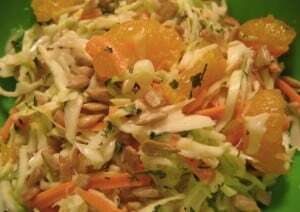 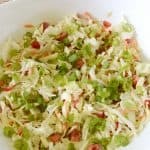 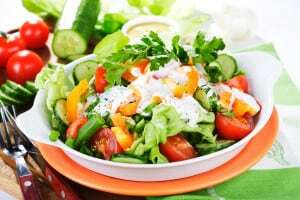 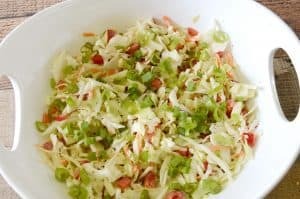 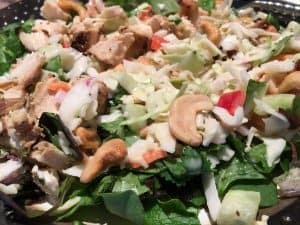 Our customers appreciate both the convenience of our Jimmy’s Cole Slaw Dressing mixed with a pre-shredded bag of coleslaw mix as well as its wholesome, all natural, delicious flavor. 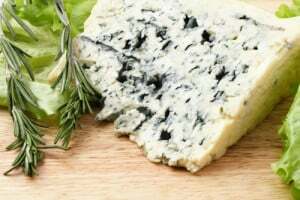 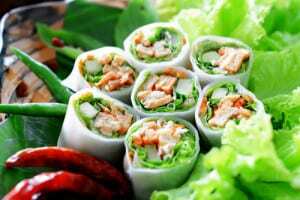 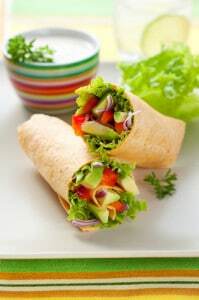 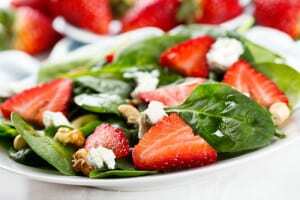 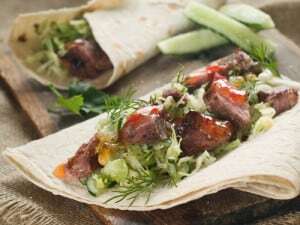 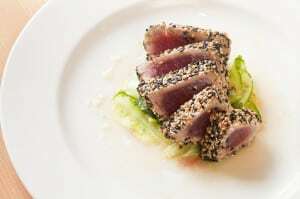 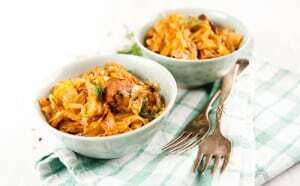 The taste of homemade without all the fuss! 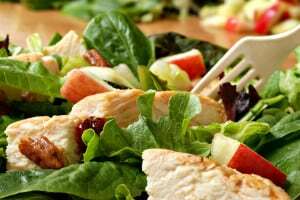 How many people do you need to serve?